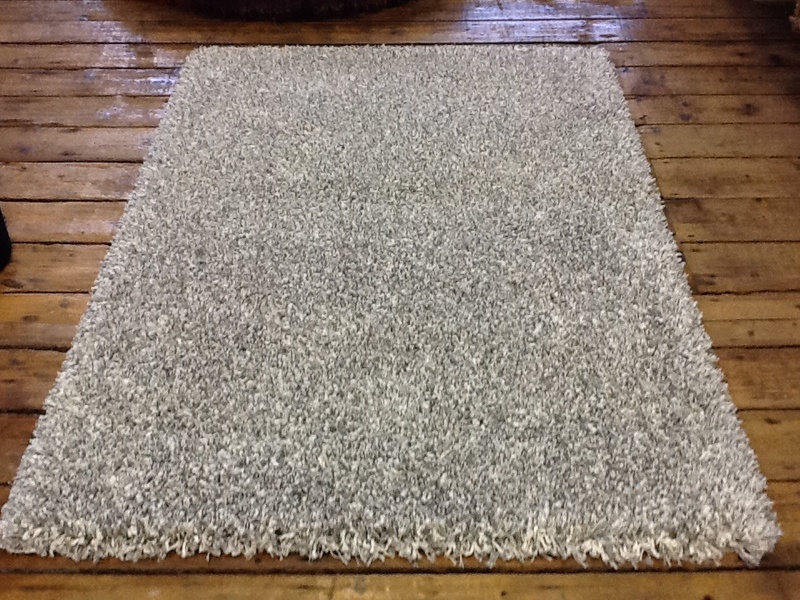 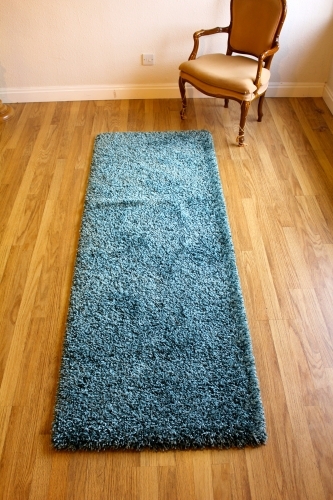 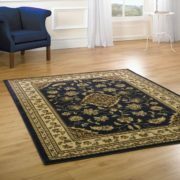 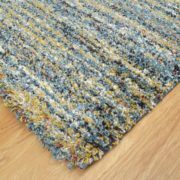 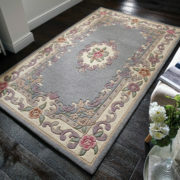 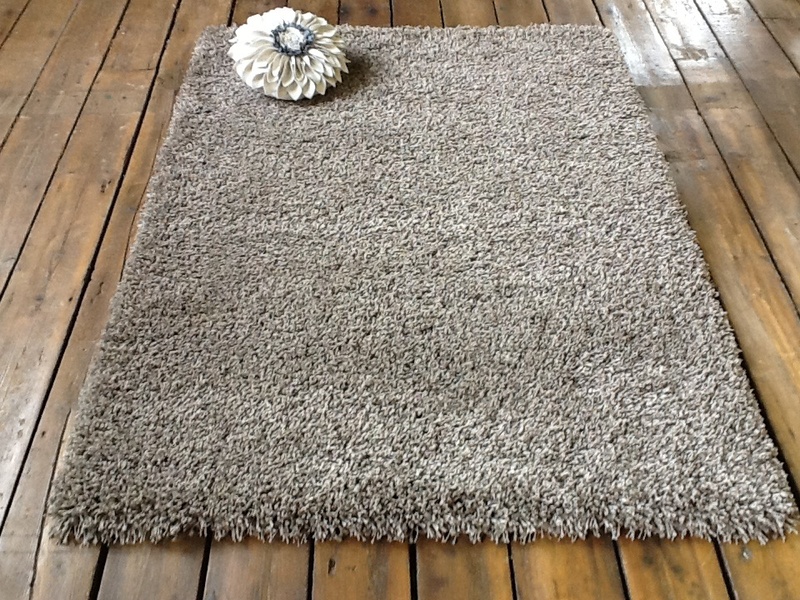 The Twilight Plain Rugs range of are the best selling shaggy rug and have remained so for several years, this is quite simply down to its unrivaled quality. 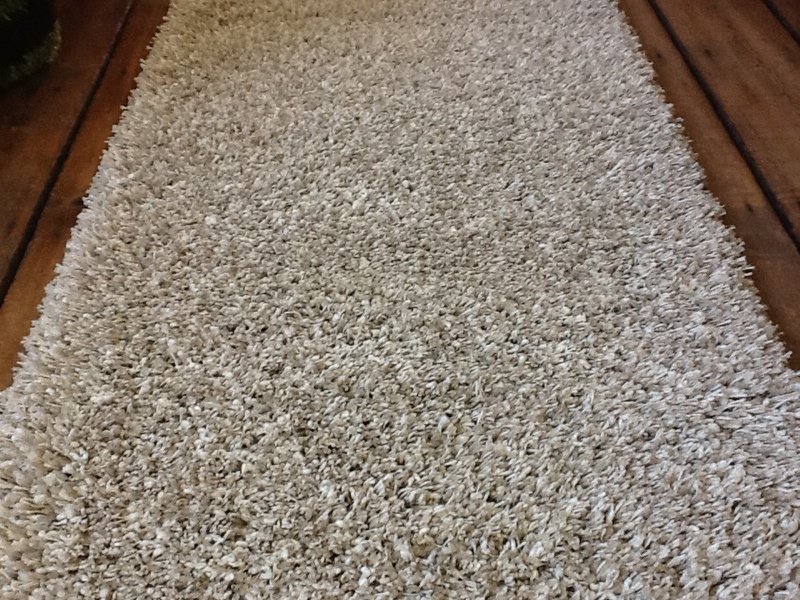 They are machine made in Belgium from 100% polypropolene. 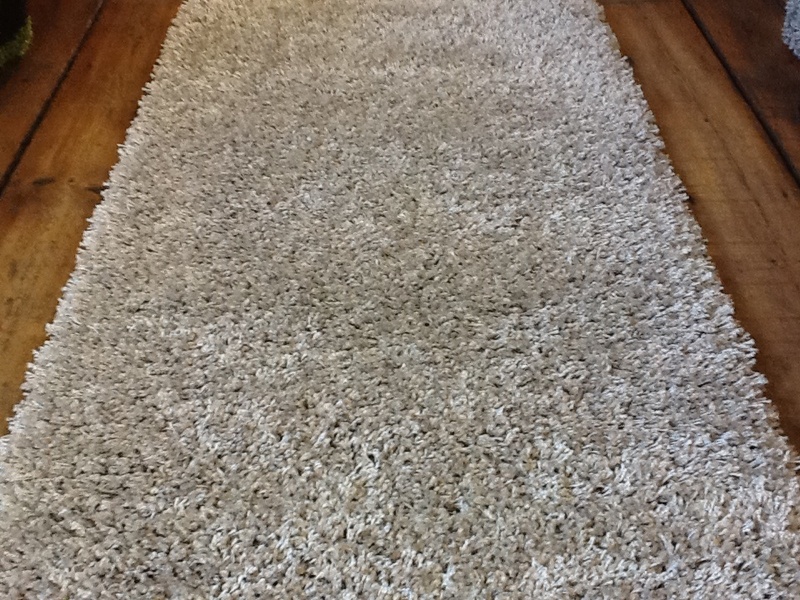 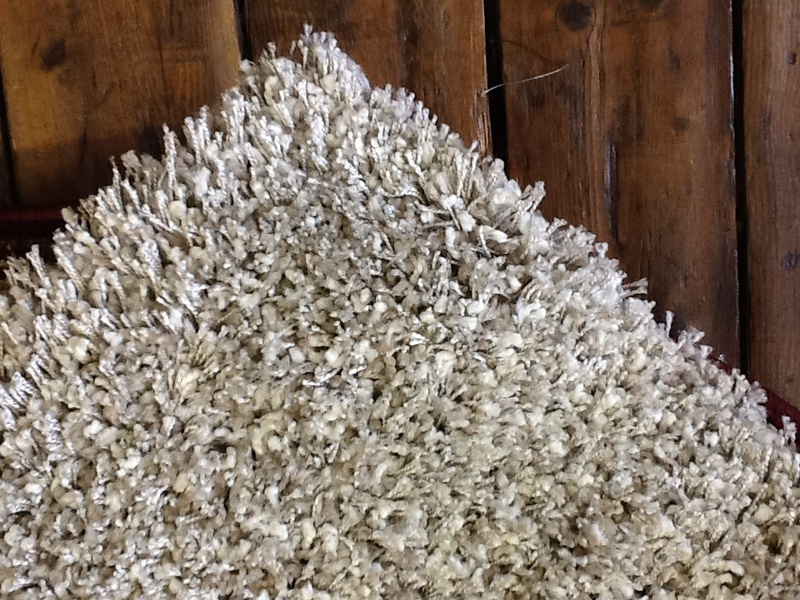 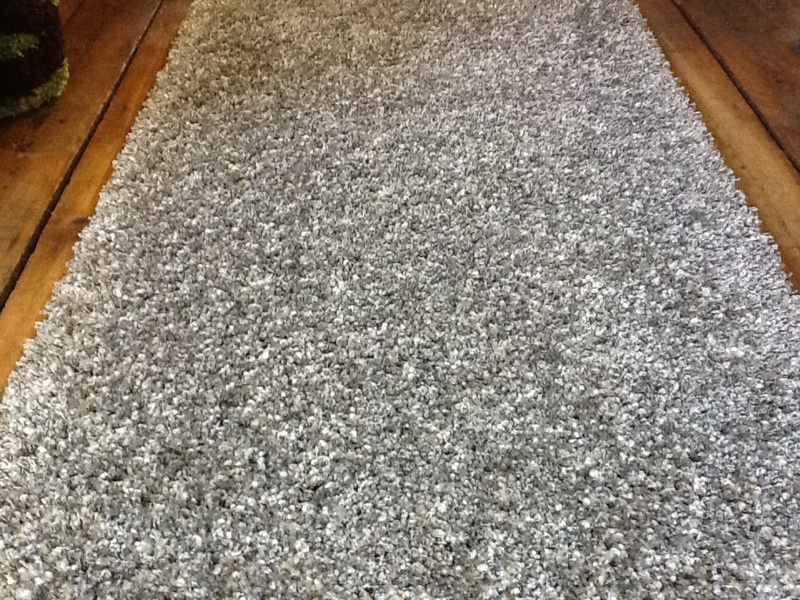 They are superbly finished, they look and feel like wool but are easily vacuumed and non-shedding. 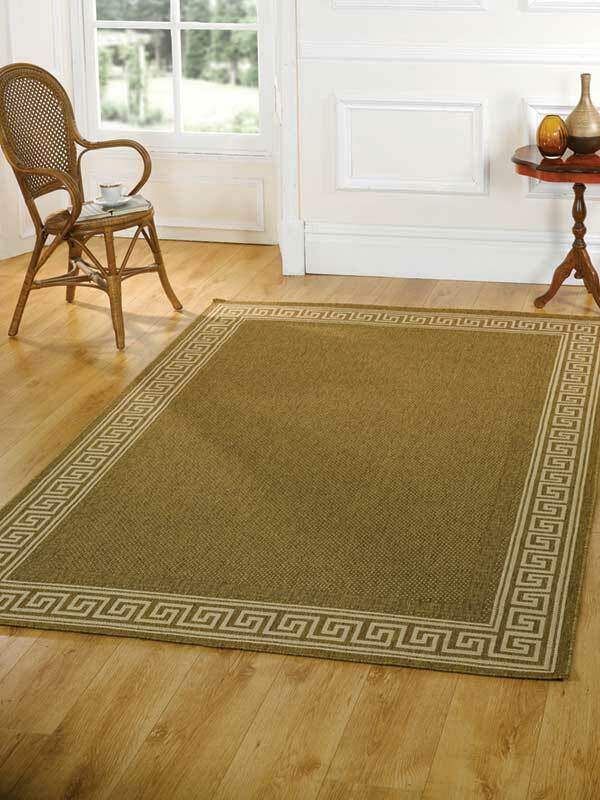 The high thick pile is soft and comfortable and does not flatten with wear, these rugs bounce- back and give years of service even with heavy use, the water repellent dressing makes them easy to clean. 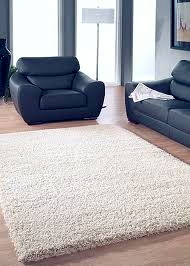 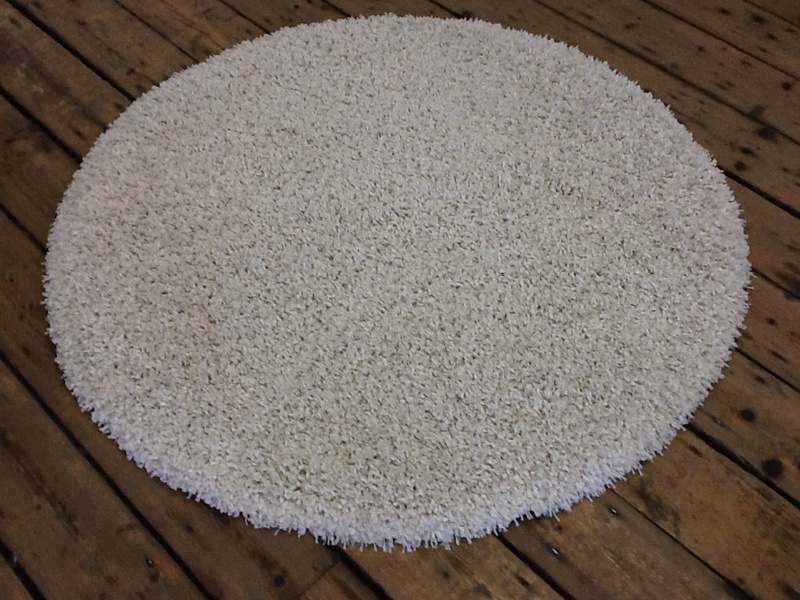 They are available in a wide range of colours and sizes including circles, runners and a square.